The new building, located at 18 Broad Street, cost $4 million and opened on April 22, 1903. 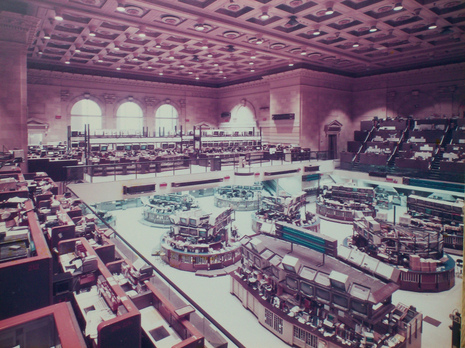 The trading floor, at 109 x 140 feet (33 x 42.5 m), was one of the largest volumes of space in the city at the time, and had a skylight set into a 72-foot (22 m)-high ceiling. The main façade of the building features six tall Corinthian capitals, topped by a marble sculpture by John Quincy Adams Ward, called “Integrity Protecting the Works of Man”. The building was listed as a National Historic Landmark and added to the National Register of Historic Places on June 2, 1978. 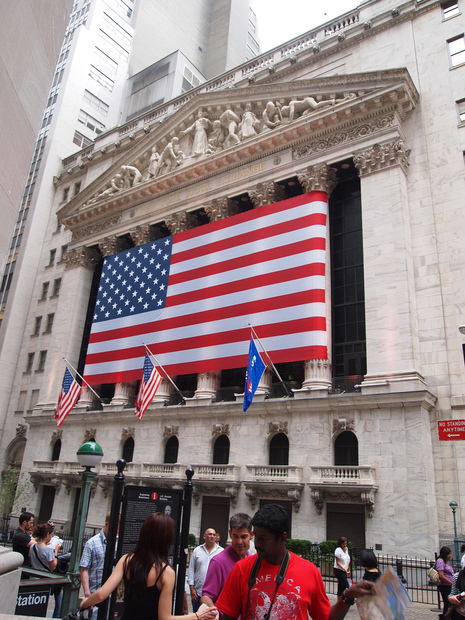 The New York Stock and Exchange Board was formed on March 8, 1817. The name was shortened to The New York Stock Exchange (NYSE) in 1863. 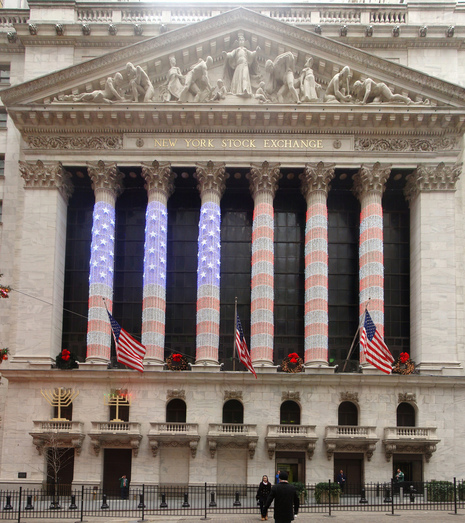 The NYSE is home to more than 2,800 companies whose combined value exceeds $15 trillion. The stocks traded at the exchange are face-to-face trades.